Castles and Princesses seem to be the “It” theme of Spring 2018. LEGOLand California Resort has jumped on the Royal Carriage with the opening of the LEGOLand Castle Hotel. 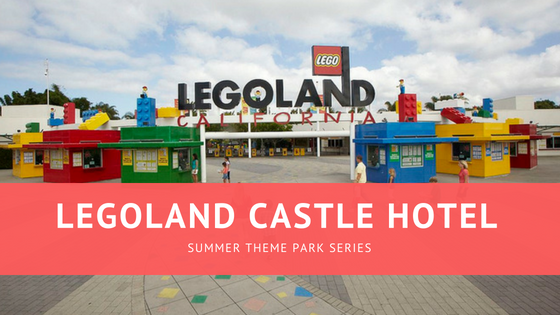 According to General Manager, Frank Idris, the LEGOLand Castle Hotel is a response to guests loving the current themed hotels, and wanting even more of an immersive experience. Themed rooms showcase disguised Princesses competing with Knights in the grand tournament, Knights and Dragons defending the castle, and Magic Wizard concocting potions and fireworks. Each room comes complete with bunk beds and trundles making this resort a true family-focused resort. The LEGOLand Castle Hotel offers a full-service sit-down dining restaurant, the Dragon’s Den, and breakfast is complimentary for each hotel guest daily. During your Royal visit, don’t forget to enjoy the three theme parks offered at LEGOLand California: LEGOLand, SEA LIFE Aquarium and the LEGOLand Water Park. All three parks are geared towards ages 2-12 and offer exciting new adventures like Ninjago and the Chima Water Park. StarWars mini-land will keep fans intrigued for hours. Different LEGO themes adventures throughout the park will keep families entertained all day. Park Hoppers are available for two parks or all three. Though it is possible to do them all in one day (if you get up early enough and only plan to stay at each park for a few hours) we suggest getting the park hopper and enjoying two days at the park. RSMLVTravel can assist you with LEGOLand California Park Hopper passes, and there is a special for buy one day, get the 2nd day FREE! Summer is can be crowded and hot. RSMLVTravel suggests purchasing the Reserve ‘N’ Ride to reserve your spot in line for up to 6 people. Only have 1-day? If the parks of choice for the day are the LEGOLand Park and the LEGOLand Water Park, never fear. There are lockers to store your stuff while you enjoy the water slides. Then afterward, your family of 6 can jump in a life-size air blower to warm up and get back into the swing of things. 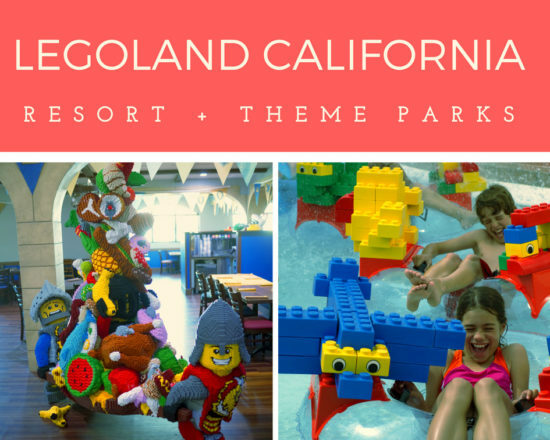 RSMLVTravel can assist you in booking your LEGOLand California vacation, email: Stefanie@RSMLVTravel.com to get started!